"When it comes to fiction, there are so many to choose from! 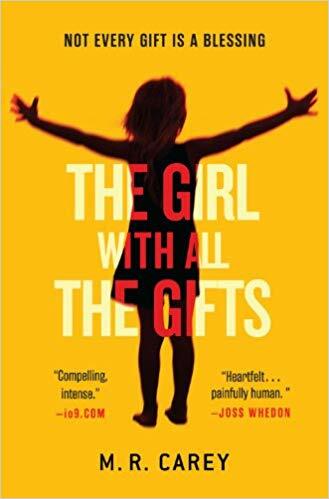 Some books I've loved in the past year include The Girl with All the Gifts by M. R. Carey."